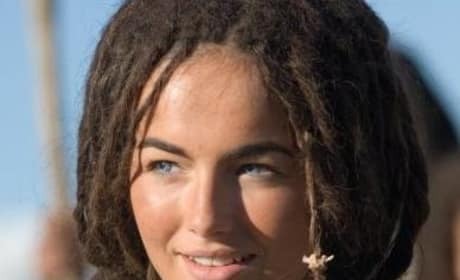 Evolet is at the center of the love story in 10,000 B.C. She gets kidnapped, setting the stage for D'Leh's heroic rescue attempt. 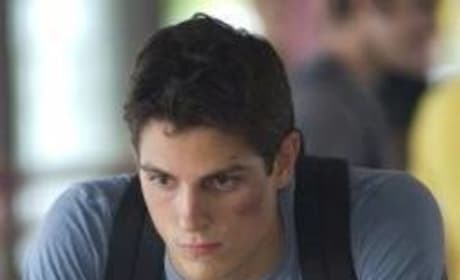 Jake Tyler gets off to a tough start at his new school. An early beat down will lead him down a path of redemption, though. And fighting. 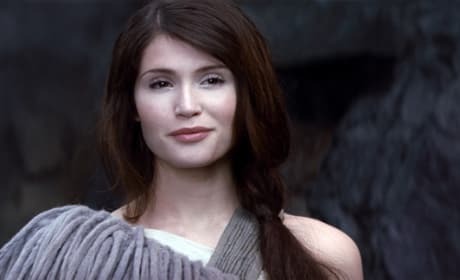 Gemma Arterton as Io in Clash of the Titans. 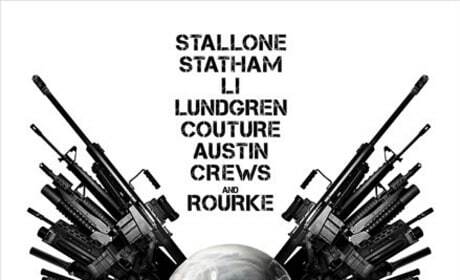 Sylvester Stallone directs The Expendables, starring Sylvester Stallone, Jason Statham, Jet Li, Dolph Lundgren, Randy Couture, Steve Austin, Terry Crews, and Mickey Rourke. Natalie Martinez plays a lovely lady named Case in the 2008 Death Race. 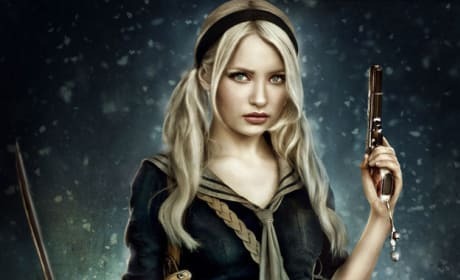 Character poster for Zack Snyder's Sucker Punch, featuring Emily Browning as Baby Doll. 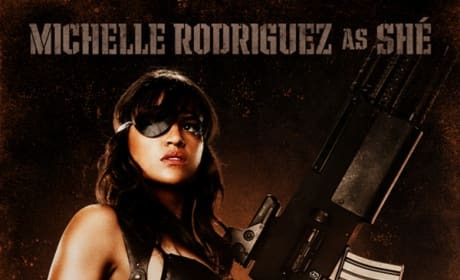 Character poster for Machete, featuring Michelle Rodriguez as She Luz. 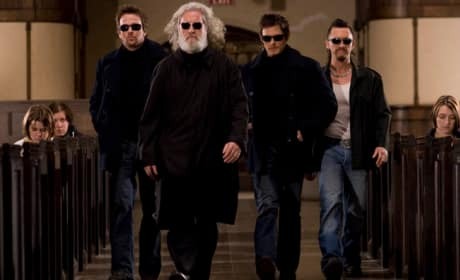 What, you think Jake Tyler is gonna back down in this scene? You obviously did not read the title of the movie very closely. 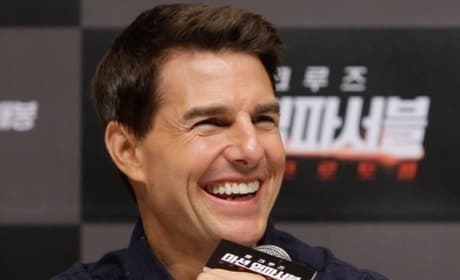 Tom Cruise speaks at the Dubai Mission Impossible: Ghost Protocol premiere. The star's latest Mission involves climbing the biggest building in Dubai. Gemma Arterton as Tamina in Prince of Persia: The Sands of Time. 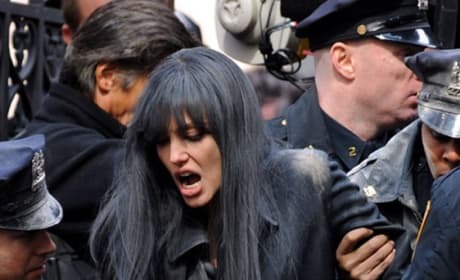 Copper rough up Angelina Jolie in a scene from Salt.